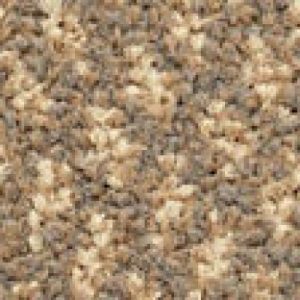 Products All Products Carpet Tiles Gradus Carpet Tiles Gradus Times Square colour Orange 06604 Funky carpet tiles. 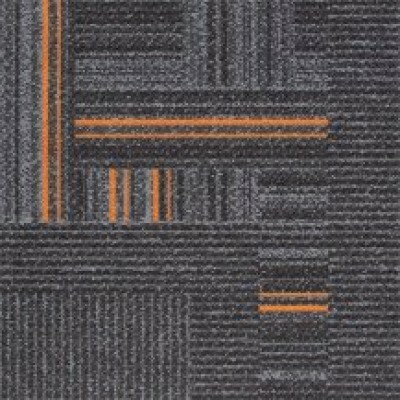 Gradus Times Square colour Orange 06604 Funky carpet tiles. 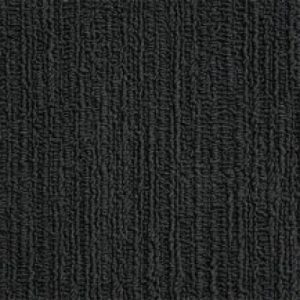 Orange 06604 carpet tiles are a funky orange & black carpet tile and one of 9 colours from the Gradus Times Square carpet tile range. Gradus Times Square funky carpet tiles offer excellent performance at a competitive price level. The choice of some of the best colours with a wide range of options in good commercial colours with a subtle contrast. All Gradus Times Square funky carpet tiles are manufactured in the UK with delivery within 3 working days from point of order. 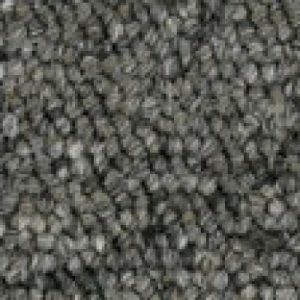 Gradus Times Square funky carpet tiles perform to a high standard in terms of durability, appearance retention with good anti-static properties satisfying. 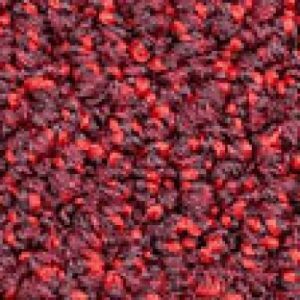 Gradus Times Square funky carpet tiles are 100% Nylon Type 6.6, Tufted Loop Pile. At WJD Flooring, when installing funky Gradus Times Square we recommend Floorwise F523 carpet tile flooring adhesive, you can find this product when you check out when purchasing any Gradus Times Square product standard carpet tiles via the underlay, screed and adhesive section of this website. Please contact WJD Flooring for any information regarding funky Gradus Times Square, carpet cleaning, or carpet trims or stair nosings at info@wjdflooring.co.uk also please note that carpet cleaning of any product is essential for ensuring the long life span of your funky carpet tile.